As mentioned in Haut-de-Cagnes: Part 1 this is our favourite medieval village in France. The reasons are many, but the main being it continues to be a vibrant community. Ordinary people work and live here. They raise their families here. 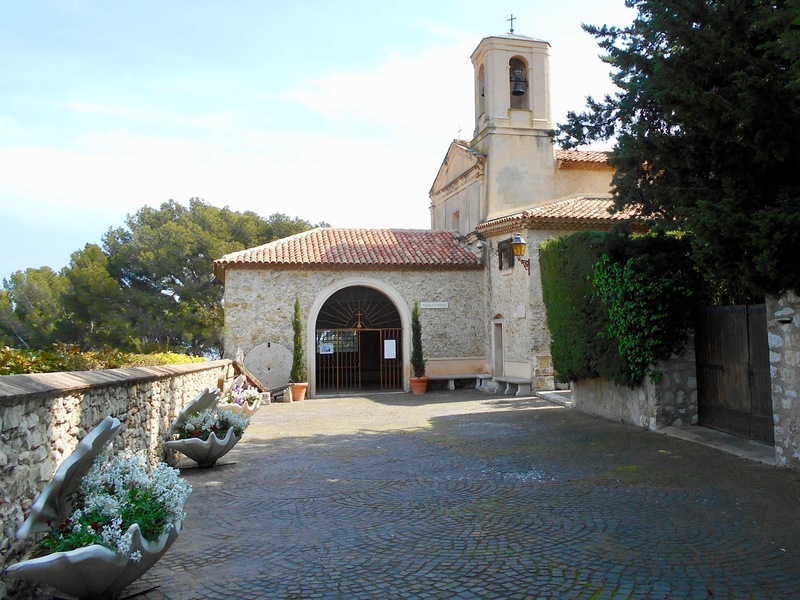 Haut-de-Cagnes (literal translation is the 'top of Cagnes') is not simply a tourist destination filled with art galleries, shops and restaurants - although it does have a few of each including one or two hotels. 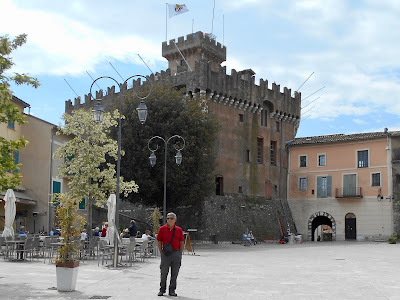 Of all the historic villages we were fortunate enough to explore while at our Nice housesit this past spring Haut-de-Cagnes is our favourite. 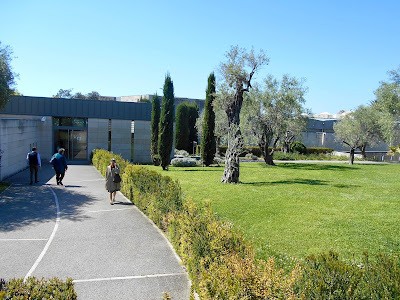 The Marc Chagall Museum is a short walk from our port-side housesit in Nice, France. Dedicated to this Russian born Jewish artist, it was a must see while we were in the city. 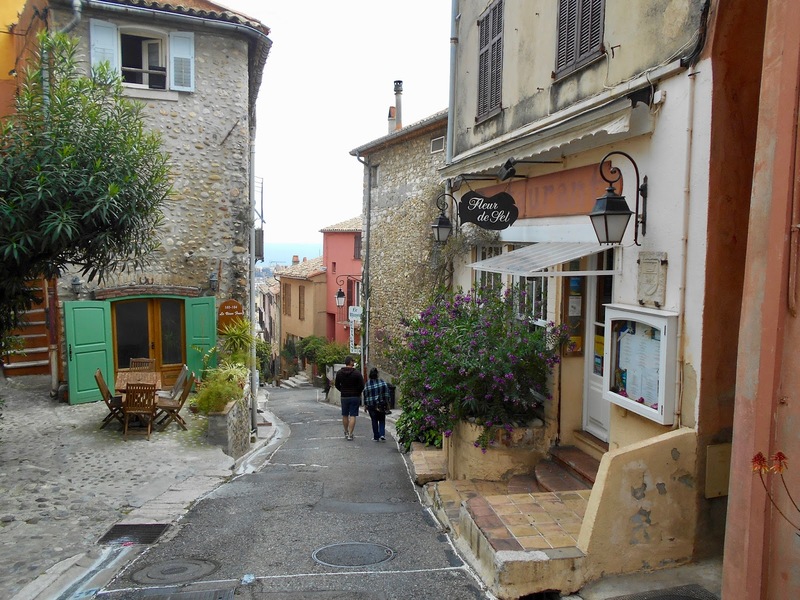 Our five-week housesit in Nice, France allowed us ample time to explore the surrounding area. 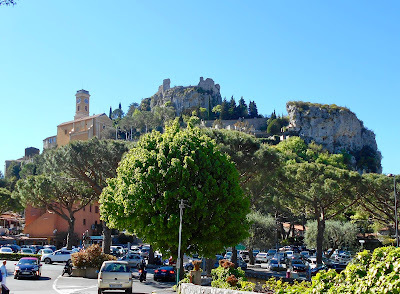 One day we took the #100 bus (sixty minutes each way) from Nice to Menton which is the last town on the French Riviera before the Italian border. 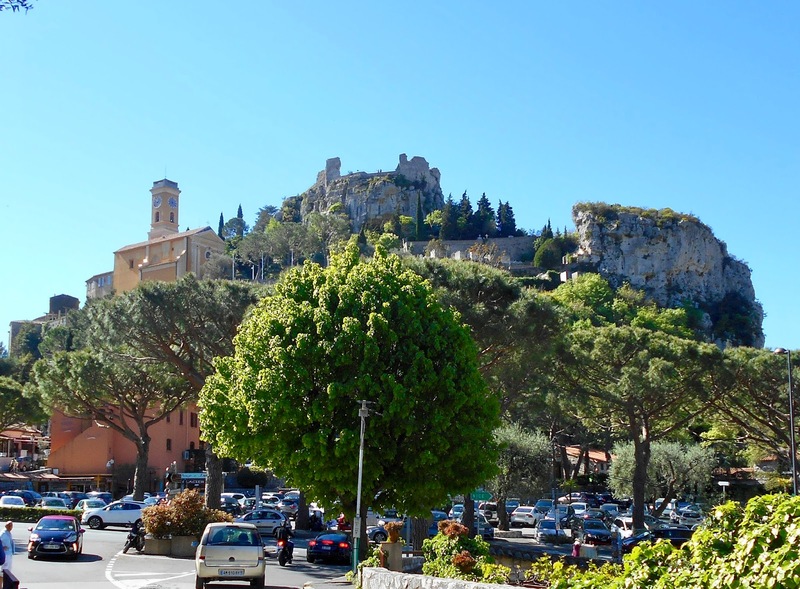 The town of Eze is perched high above the Med while its Exotic Garden straddles the zenith even higher still. Eze is another medieval town not far from Nice. The Chapel of Saint Hospice is on the St. Jean Cap-Ferrat peninsula a short bus ride from Nice.